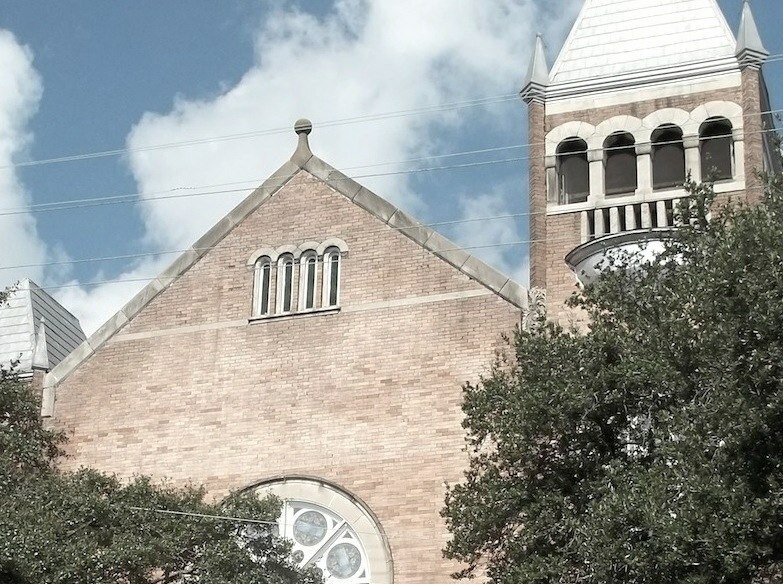 Welcome to the official Website of the Saint Philip African Methodist Episcopal Church in the beautiful city of Savannah GA.
Feel free to use the communication, information and study tools at this website. It would be a pleasure to have you come worship with us at St. Philip. Your worship experience with us will be meaningful and Spirit Filled. Come visit with us on Sunday or at your earliest convenience. Saint Philip has a rich heritage of Christian worship and service that dates back to 1865. With the help of God, we feel that our future as a servant church will be even greater than our past. We ask that you pray for us that the Lord will allow us to continue to grow in the Spirit. If we can be of any service to you or your families, do not hesitate to contact us. You are invited to Bible Study on Wednesdays at 6:00 PM. followed by Prayer and Testimonial Service - Church School at 8:45 AM every Sunday and Worship at 10:00 AM each Sunday Morning. Looking forward to seeing you in service.